DJ Marvel is an English producer and Hip Hop DJ. He was also a member of the turntablist group, "The Wristerons (with DJ Haste)," releasing a CD titled "Flex of the Wrist," in 2000. 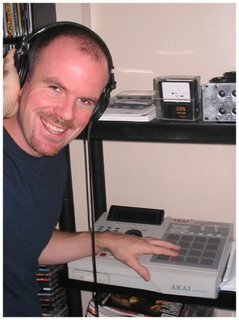 DJ Marvel is a featured artist on compilations such as Revenge Of The B Boy, Part 2, and Return Of The DJ, Volume 4 and 5, on Bomb Hip Hop, as well as Scratch attack, Volume 2 and Global Turntables, on Hiphop Slam. He's been DJing since he was sixteen years old - check out his myspace page HERE. *Are there any additional names used to describe this project: Not really... I was also the brainchild of a turntablist group called The Wristerons, which consisted of myself and DJ Haste. We recorded various tracks around 2000 to 2004 and had releases on both Bomb records and HipHop Slam. However since then I have focused much of my time learning production and hoping to start producing and remixing for different artists in the near future. *Members: Currently I work alone as a producer... but will be working on different projects with different artists. *Another genre descriptor: Well, I can only describe what I do as creative and beautiful music. I like to sample music that captures moods and has plenty of feeling and emotion... and this will probably be the main feature of my production. I wouldn’t say that I have a particular name to describe it though. *Location: I am from Torquay, in south west England, UK. *Original Location: I was born in Plymouth, south west England, UK. *What is your creative/artistic background: My background in music is pretty much all hip hop, as well as the soul, funk and jazz music used in hip hop music over the years. *History: I bought my own turntables in 1993, at the age of 16. Firstly creating mixes and sampling records for mix tapes, until I started taking music-making more seriously, buying my first Emu sampler in 1997. 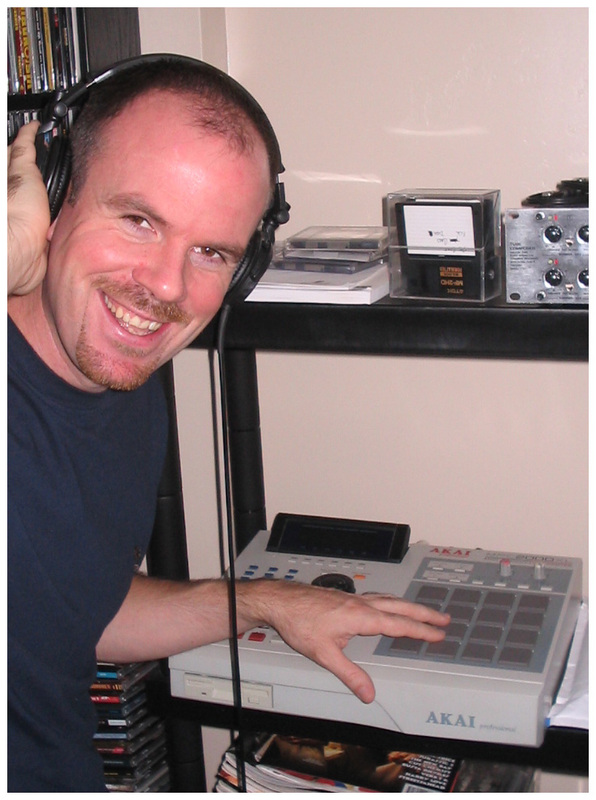 Since then, I have been making various turntablist tracks and now focusing more on hip hop backing. *Born: I was born in Plymouth, south west England, in 1977. *Motivations: From the age of 11 (in 1988), when I was first exposed to hip hop music properly, I was hooked on the sound of scratching. My curiosity also led me to learn about sampling and production and I was amazed at how creative and clever hip hop artists were. My main motivation is to be as creative and clever as the hip hop artists of the late 80s and early 90s, when hip hop music was at its peak. I can only describe being able to scratch and creatively make music like a drug addict scoring a hit. Making hip hop music is a drug and I am completely addicted. *Philosophy: My philosophy behind my music is mainly to have fun and enjoy what I am doing, as well as to be creative. Hip hop has no boundaries and should be enjoyed by everyone. *How would you like to be remembered: I'd like to be remembered as someone who made a positive contribution to music. Someone who was good at what they did, gave listeners plenty of enjoyment and hopefully influenced people along the way.